Aspire to make a difference! Mercer University's mission is to teach, to learn, to create, to discover, to inspire, to empower and to serve. Join hundreds of other Mercerians today in supporting the University on the 2018 Day of Giving! Help us create new memories by supporting the Mercer Athletic Foundation during the 2018 Donor Drive Challenge! ​Mercer University’s BCM is calling all Mercerians past, present, and future to help us raise money for summer mission trips! If you’ve always wanted your claim to fame on Mercer’s campus, now's the time. 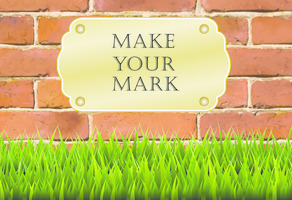 Win a chance to name a piece of MU history with a gift of $5! Help the Mercer University School of Engineering update their technology by making a gift today! 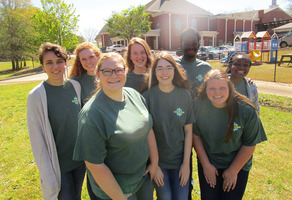 Support BCM Summer Missions with a gift today! 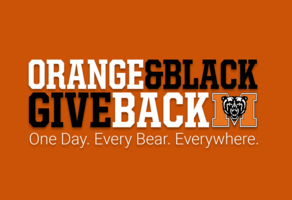 Help us increase support for current students by making a gift during Orange & Black Give Back! 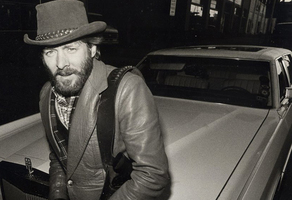 Make a gift today to name the Alan Walden Rehearsal Room at the newly renovated Capricorn Studios! 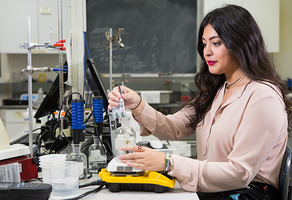 Help the School of Engineering build a new fabrication lab today! Your gift to "Raise the Bar" will help our students prepare for the bar exam. 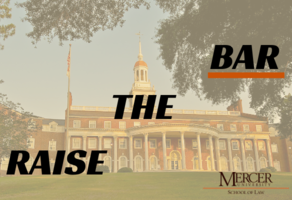 This is your chance to help make an big impact at Mercer Law! Make a gift to Donor Drive Challenge to support current Mercer Athletes and LIGHT THE BRIDGE ORANGE! Help the families of the 2014 championship team to raise $30,000 to name the spectator entrance to Betts Stadium! 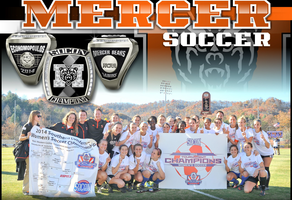 Make an impact at Mercer University! Connect with other Bears on GiveCampus!